Cumberland Pro's Tokyo Rig combined with almost any soft plastic provides anglers a new technique to target big bass. 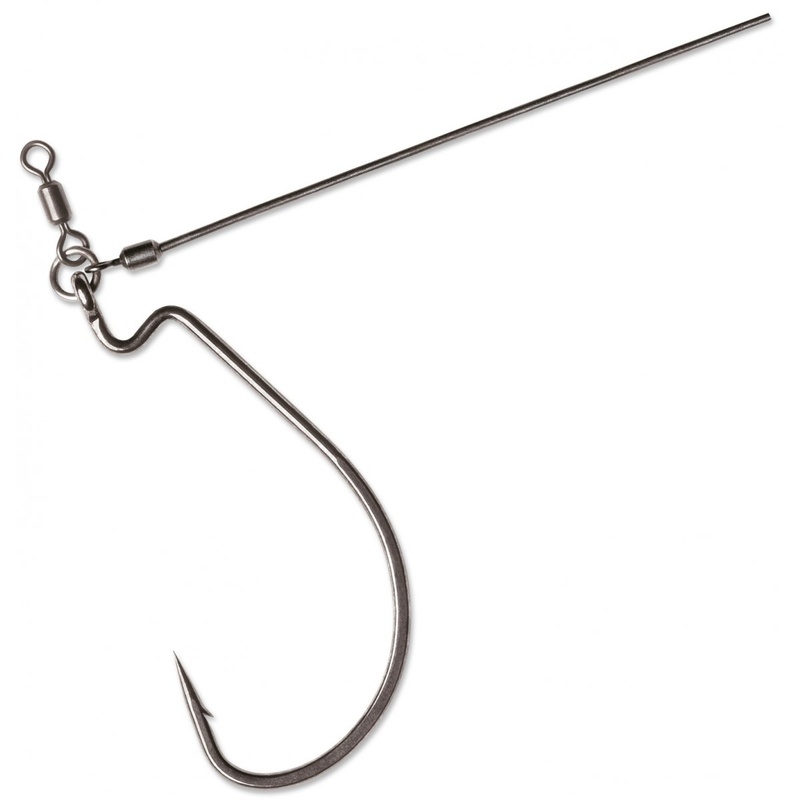 This unique hook is designed to hold soft plastics firmly in place so that no matter how hard you throw it, the plastic bait stays put. 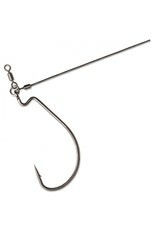 The wire allows anglers to simply apply the desired weight and bend the wire upwards to lock it in place.